As we already discussed lodash library in my previous article. This article covers steps to integrate into an Angular application. 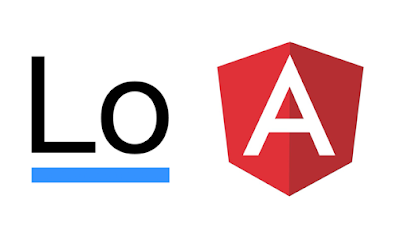 We need certain steps to integrate third-party libraries into Angular applications. with this, You are able to use utility functions in angular projects. I am going to explain about the existing application which is generated an application using angular cli code generator tool. The below steps will work on all Angular 4/5/6 versions. Now go to the project directory and install the lodash library. And also lodash dependencies installed into your projectdirectory/node_modules/lodash folder. Once lodash and typing definition file is installed successfully, You need to do code changes as below. You don't need any code changes at the module level, instead, you can do changes in your component. Instead of the component, the Best way is to write a utility service which is a wrapper for this module. so that components and module are loosely coupled. For now, I am giving example for component usage.